Looking for the best in dental implant treatment, trusted patient care, comprehensive options and expertise? MSR Dental Hospital offers the best dental implants in Chennai with state of the art facilities and experienced surgeons and doctors. Enhance your appearance and boost your self-confidence with a beautiful and healthy smile. Worried about Missing teeth? Worry no more with dental implants. 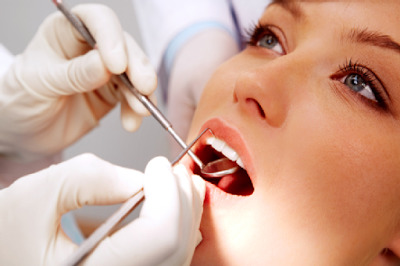 Dental implants are the best alternative to your natural teeth. Dr.Vivek Pandian offers world-class and low cost dental implants in Chennai. Get a perfect smile now and boost your confidence.